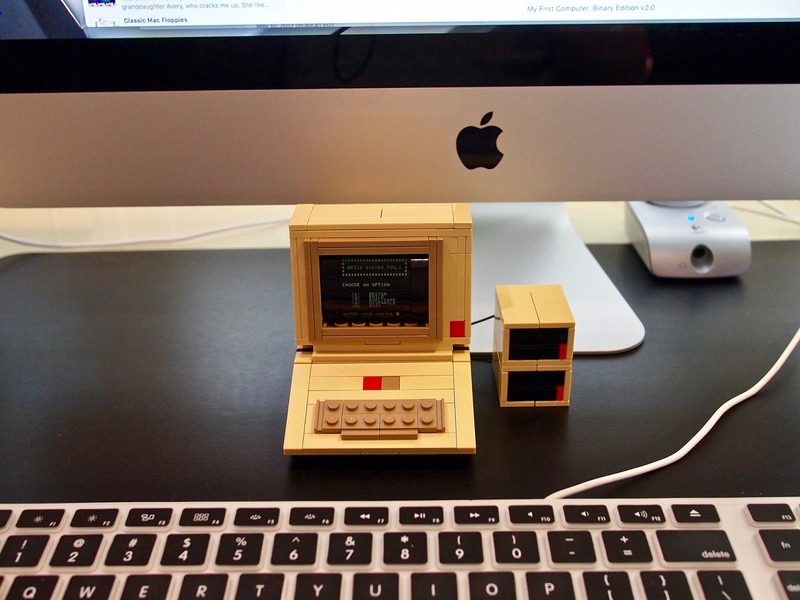 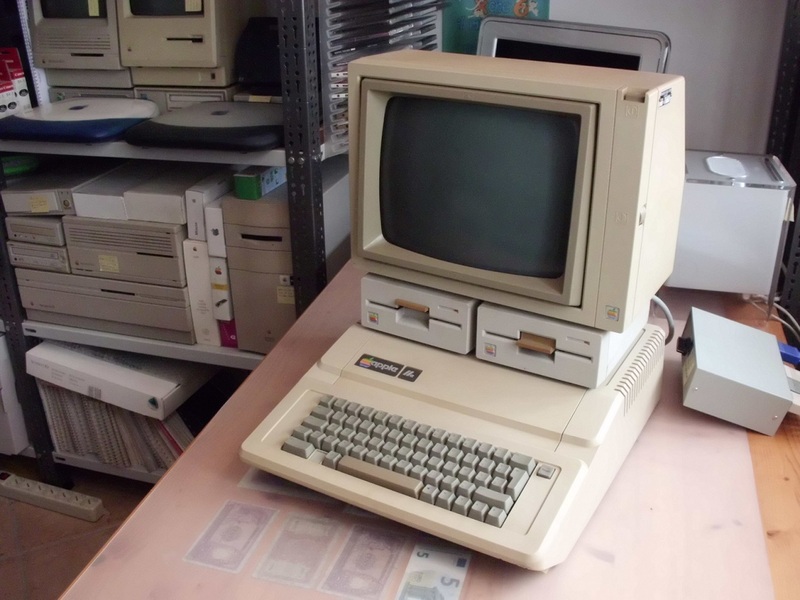 The Apple IIe (styled as Apple //e) is the third model in the Apple II series of personal computers produced by Apple Computer. 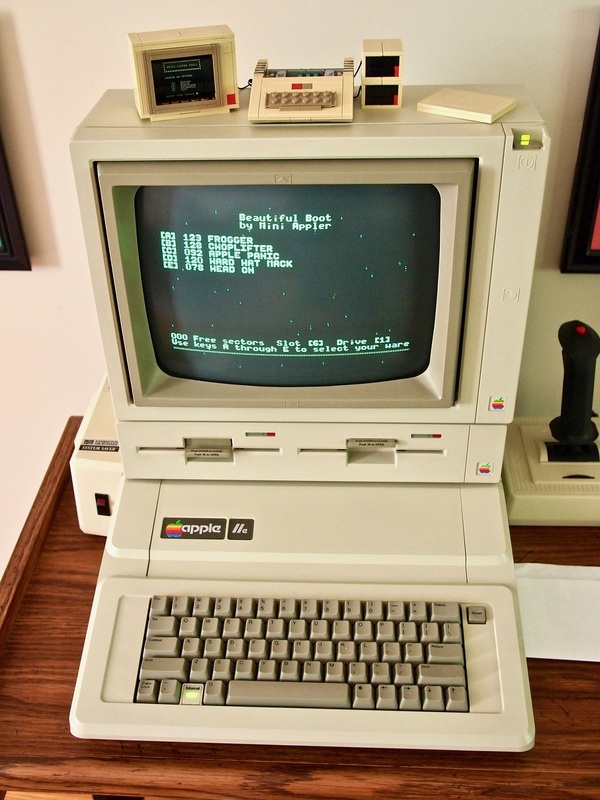 The e in the name stands for enhanced, referring to the fact that several popular features were now built-in that were available only as upgrades or add-ons in earlier models. 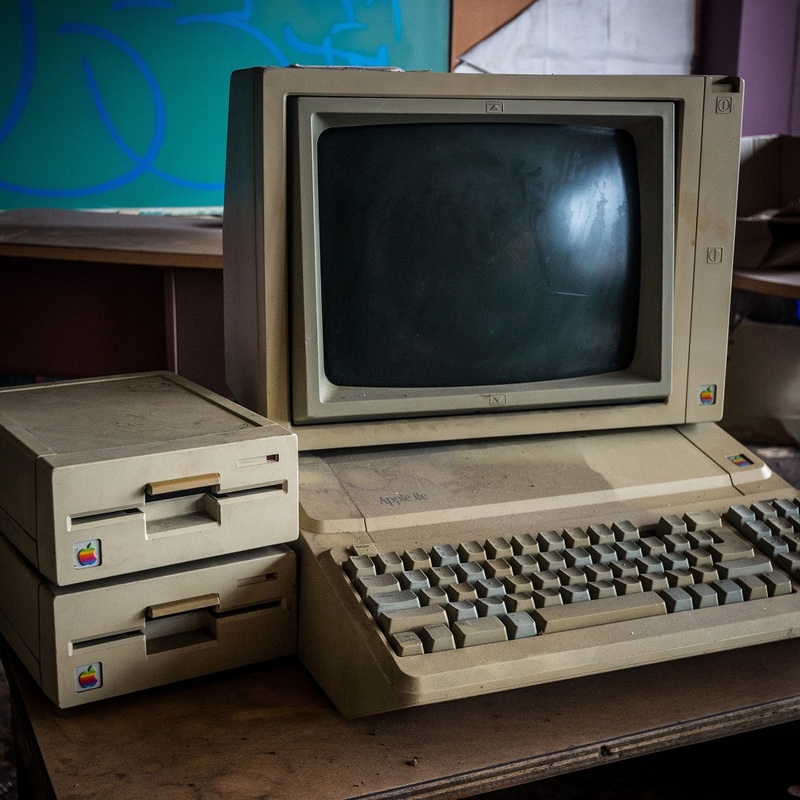 It also improved upon expandability and added a few new features, which, all combined, made it very attractive to first-time computer shoppers as a general-purpose machine. 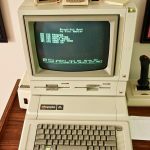 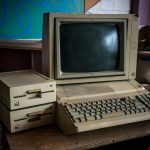 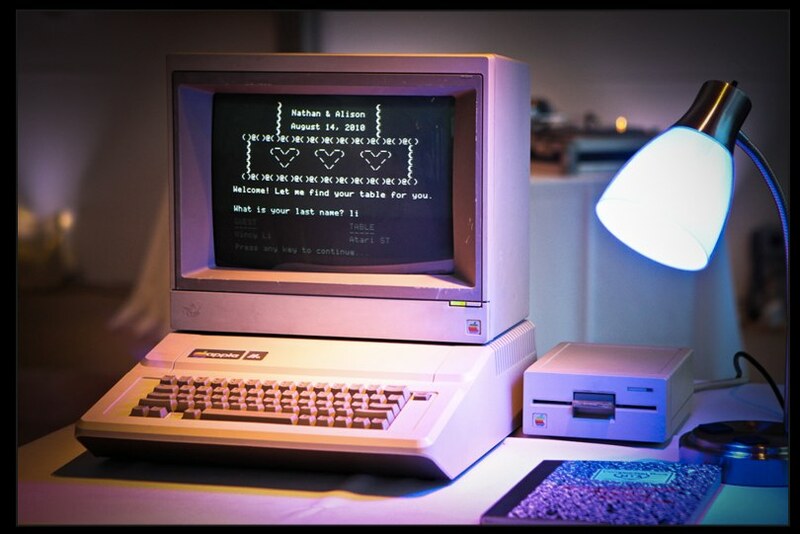 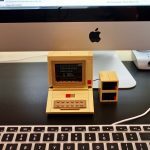 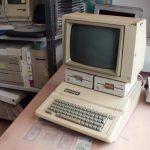 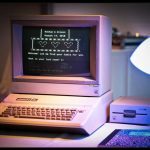 The Apple IIe has the distinction of being the longest-lived computer in Apple’s history, having been manufactured and sold for nearly 11 years with relatively few changes.